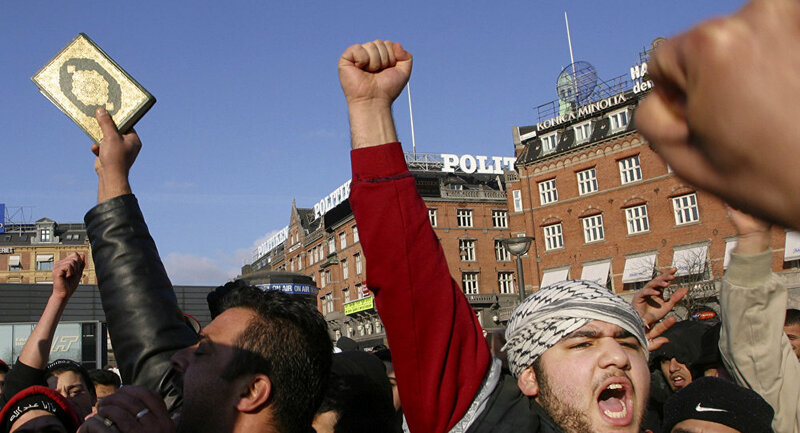 Muslims born and raised in the West are more prone to harbouring Islamist beliefs that their peers who have immigrated, a research from Uppsala University has shown. The survey indicated that a majority of Islamist terrorist attacks in Europe and the United States have been planned and implemented by people born and raised in the West, rather than the foreign-born. The researchers also found that Western Muslims had a stronger Muslim group identity and displayed anger at how Muslims are treated. “The most important finding, however, is that Western-born Muslims have a greater willingness to use force to defend their fellow believers across the world”, the research said.